My Labor Day weekend gift to you, gluten free vegetarian recipes! 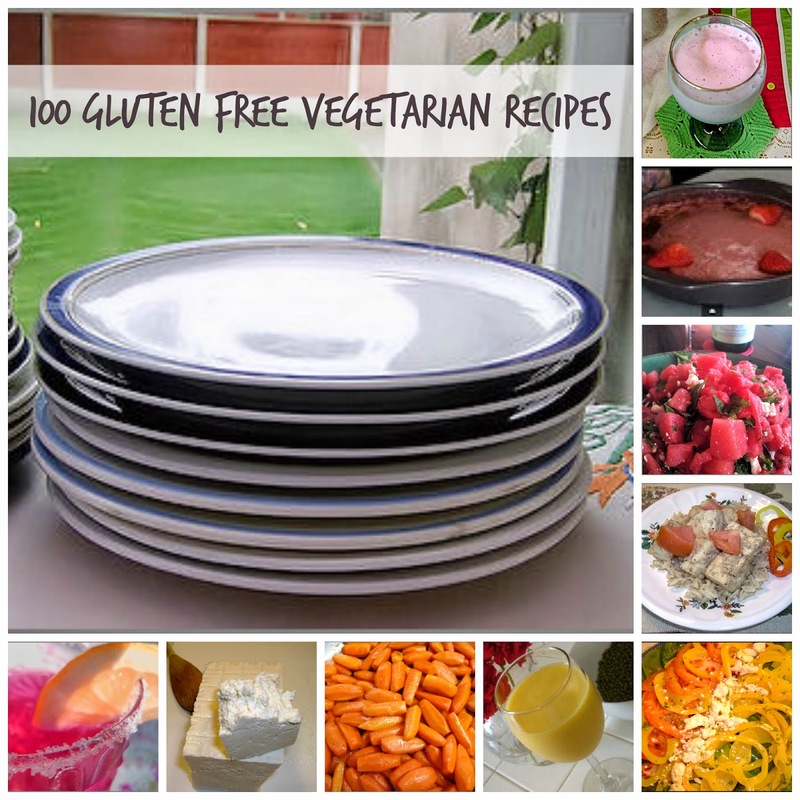 I've collected 100 of my favorite recipes to share with you today...and 14 terrific resources for those just starting out on a gluten free vegetarian diet! 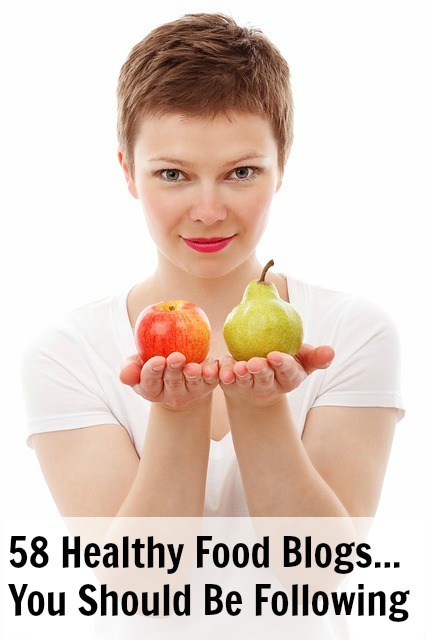 You'll find a few vegan recipes along with vegetarian; for those of you still a bit confused about the difference, see this article: Vegan vs. Vegetarian. Have a favorite gluten free vegetarian recipe but don't see it listed here? Share with us in the comment section. Thanks for including my recipe in your list - fab round-up! Thanks Nancy, and my pleasure including your Buckwheat-Brown Rice Tempura of Pink Oyster Mushrooms!